Earlier this week, I joined colleagues from 20 nations in London, England to discuss the social determinants of health and health inequity in our societies. Specifically, we wanted to explore the role of doctors and their national associations in addressing these gaps by viewing socioeconomic issues through a health lens. Why should doctors care about things like poverty, housing, nutrition insecurity, education status and early childhood development? Well, the answer is that, more than anything else, these and other social determinants contribute significantly to the health of our patients. In fact, these factors constitute about 50% of what makes people sick. This graphic always surprises doctors at first. We live, for the most part, in a world where we treat disease. Even when we talk about prevention, we usually mean things like managing risk factors for disease like high cholesterol, hypertension, smoking and alcohol consumption. But to truly get upstream in the trajectory of human disease, one must consider the “causes of the causes” of disease. 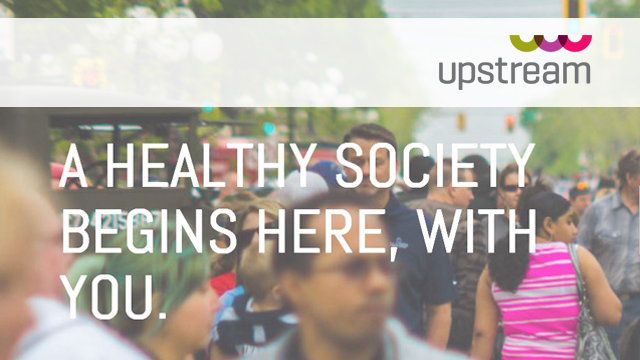 This leads us directly and squarely to the social determinants of health; the socioeconomic circumstances in which our patients live. And so, even if this is not our traditional area of expertise, we must as doctors be at least aware of these associations and consider, I would argue, what role we might play in addressing these issues both in our individual clinical practices as well as at a macro level through organized advocacy. 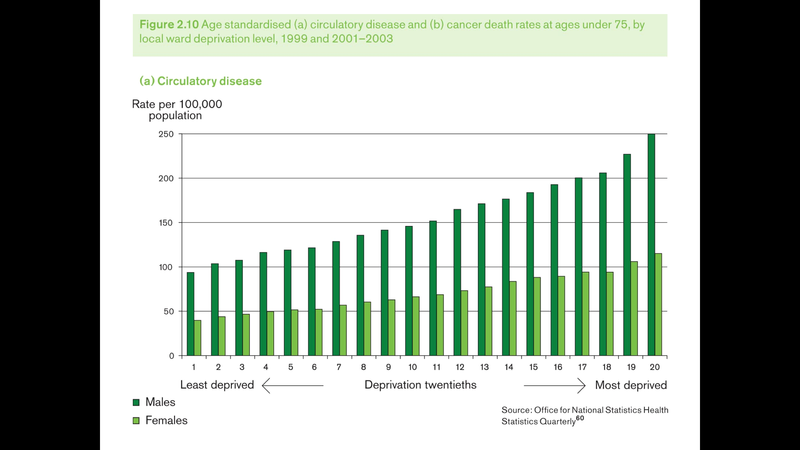 The evidence for a “social gradient” of disease is overwhelming. 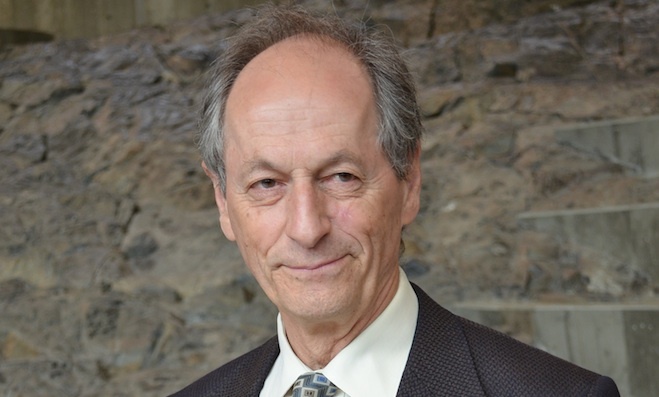 Incoming World Medical Association President Sir Michael Marmot – a British epidemiologist who established the UCL Institute of Health Equity has assembled an impressive, international body of evidence showing clear correlations between social determinants and important health and wellness metrics. At this unique two-day conference (co-sponsored by the British and Canadian Medical Associations (shout-out to CMA’s Jenny Buckley and Karen Clark for their great work in organizing the meeting!)) there were many lessons shared from countries around the world. The meeting itself was also shared with the world, as several physician social media enthusiasts were tweeting the proceedings under the hashtag #doctors4healthequity. At one point, it was trending in fourth place on Twitter in Canada, just behind #angelinajolie. Australian Medical Association President Dr. Brian Owler and a past CMA President, Dr. Anna Reid, reviewed how their countries’ colonial histories have inflicted upon First Nations and Aboriginal Peoples a multi-generational trauma that very much persists to this day. Hungary’s Dr. Istvan Szilard described persistent systematic racism against the Roma People and the negative impact this has had on their health. Their eloquent presentations demonstrated vividly that health inequities are largely socially engineered. 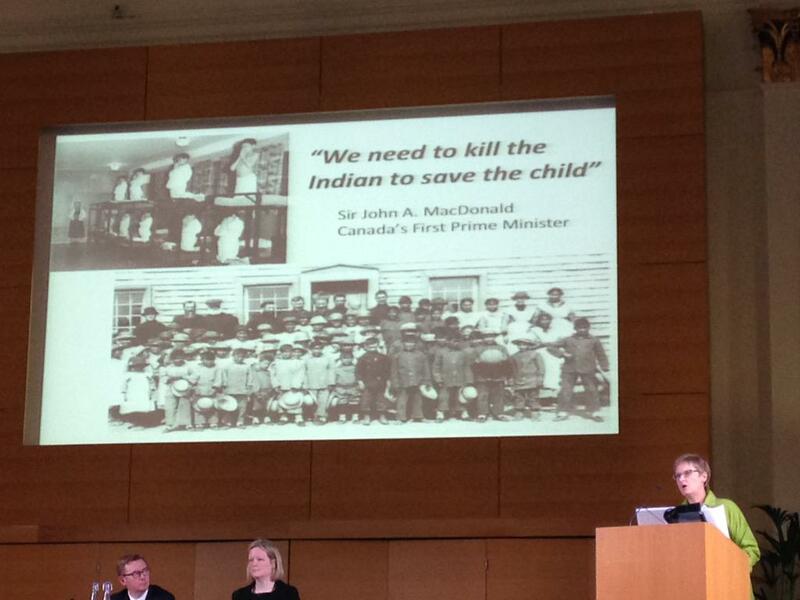 Dr. Anna Reid recalls Canada’s racist beginnings and the lasting legacy of Canada’s residential schools. American Medical Association Past-President Dr. Ardis Dee Hoven reported that minorities make up 35% of America, but only 6% of doctors. Health inequities are striking in the world’s richest country, and they closely mirror race and socioeconomic status. “(We) have a history of not making healthcare available to minorities”, she said, while also reflecting on the fact that minorities are more affected by obesity, diabetes and hypertension. Dr. David Pencheon, Director of the Sustainable Development Unit (SDU) at NHS England, made a very compelling case for the impact of climate change on health, and in particular, the stark truth that the biggest producers of carbon emissions suffer the fewest health consequences – illustrating a consistent pattern of international (as opposed to intranational) health inequities driven by socioeconomic and political imbalances. And there was so much more. We heard from France, Finland, Zambia and Slovenia. We heard from Portugal and Denmark and Spain. Sweden’s Dr. Asa Wetterqvist delivered a passionate speech on her country’s ambitious health promotion plan – including a tobacco end-game strategy – in which thoughtful incorporation of the social determinants was clearly evident. 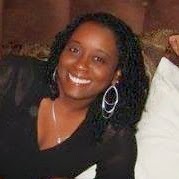 Trinidad and Tobago’s Dr. Lianne Conyette discussed the rise in obesity paralleling the social gradient and her country’s efforts to get people more active. Advocate Leah Wapner, Secretary General of the Israeli Medical Association, addressed head-on her country’s political and ethnic struggles. “All of our patients are equal”, she said, while acknowledging the impact of income inequity on the health of Israelis, including Jews, Arabs and other ethnic groups. Dr. Wunna Tun, from the Myanmar Medical Association, told a story of how the cost of a motorcycle ride for an injured man was enough to dissuade him from traveling to a hospital following a serious injury. Canada’s Dr. Gary Bloch, a family doctor working out of St. Michael’s Hospital in Toronto, spoke of the development and implementation of a clinical tool to help assess and “treat” poverty. Treating poverty like a disease, he argues, is the way to bring physician skills directly in touch with the social determinants of health. Helping a low-income patient fill in their income tax form, for example, so that they can be eligible for a refund, puts money in their pocket, he argues. (See Dr. Bloch’s TEDx talk here). His clinical tool for poverty in primary care has been adopted by the Ontario College of Family Physicians and can be found here. Ritika Goel and Dan Raza (who weren’t at the conference but whose work was cited) have also taken the position that screening for poverty is an important role that doctors can play in their everyday practice. The simple question, “Do you have difficulty making ends meet at the end of the month?” is highly sensitive and specific for the detection (diagnosis?) of poverty. 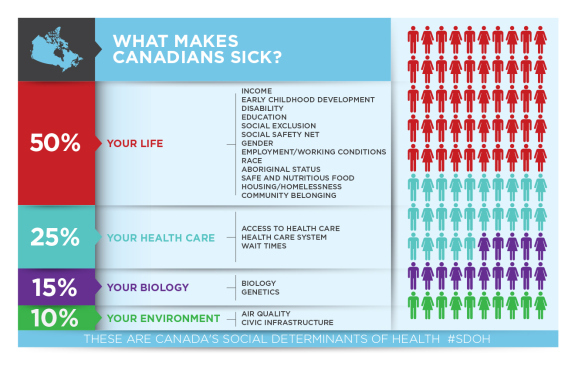 Canada’s work on the social determinants of health stands out on the international stage, although we have much more work to do. Physician champions like Drs. Gary Bloch, Ryan Meili, Monika Dutt, Ritika Goel, Dan Raza, Cory Neudorf, Elizabeth Lee Ford Jones, Norah Duggan, Vanessa Brcic, Jeff Turnbull and so many others are “walking the talk” and showing how clinical and political interventions can make a real difference. In Saskatchewan, for example, Ryan Meili’s Upstream organization has persuaded the Government of Saskatchewan to pursue a poverty-reduction strategy, and Canadian Doctors for Refugee Care were instrumental in the federal court’s recent ruling overturning federal government cuts to refugee health care. At the national and organizational levels, the CMA stands tall with its historic work on the social determinants. 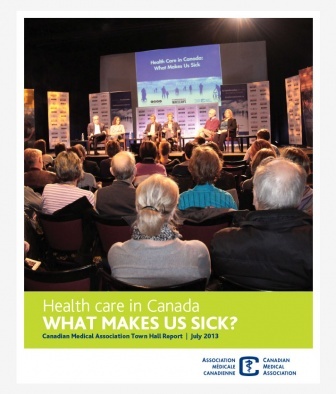 During Dr. Anna Reid’s presidency, the CMA conducted a series of national town halls which raised the profile of the issue and culminated in a widely-lauded report, Health Care in Canada: What Makes us Sick? We’ve also developed educational modules for physicians on how to treat poverty in practice and on early childhood development. Our CMA representative to the WMA, Dr. Andre Bernard from Halifax, is an articulate and internationally-respected advocate at the policy and political levels. 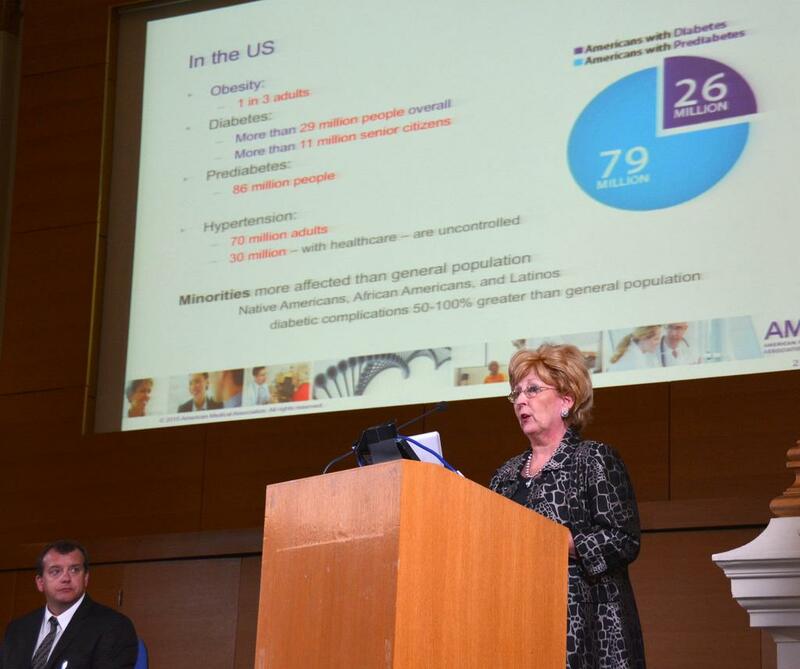 He will be joined by CMA Past President Dr. Louis Francescutti at the next WMA meeting in Oslo later this year. “Why should I get involved in the social determinants of health of my patients,” you ask? Because everything that affects the health of our patients should concern us. It’s not a left-wing or right-wing thing, it’s a healthy society thing. 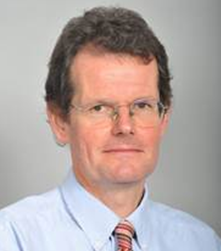 We have only just begun to explore the positive influence doctors can have at the bedside, in the boardrooms, in academic health policy circles, and at the political level (locally, nationally and internationally). The CMA is proud of Canada’s physician leaders in bringing these issues to the fore and we will continue to make this a core strategic priority for the organization. An eye opening discussion on how physicians need to be doing more as leaders in communities. 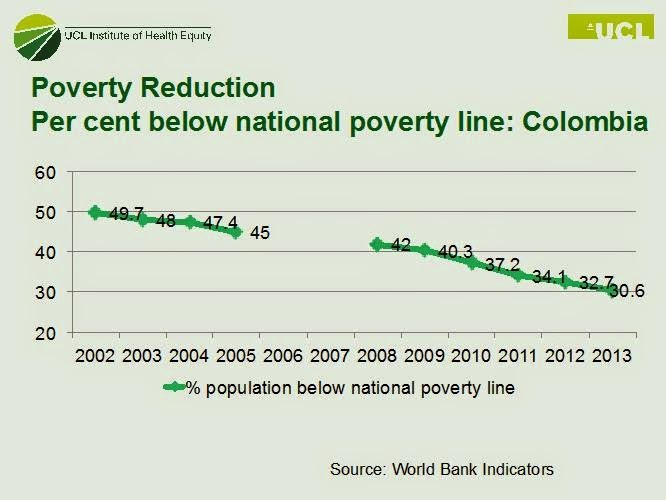 Poverty and socioeconomic status play a huge factor in health. Through better individualized care, leadership and organized team based care, physicians can have a huge impact on balance and positive change.